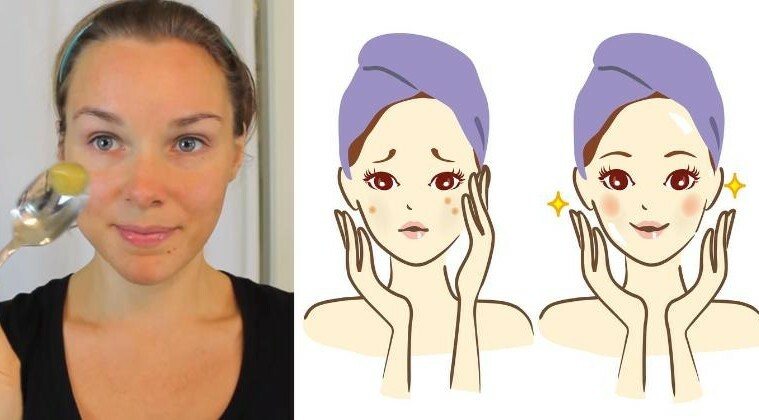 You are here: Up-daily » Food Lifestyle » Wow, This will happen if You Use Raw Honey as a Facial Cleanser..
Wow, This will happen if You Use Raw Honey as a Facial Cleanser..
Every woman and even men all around the globe use a facial cleanser to clean their Face. This is one of the important things you should do to make yourself feel more comfortable. We all know that some of us use a commercial facial cleanser. Did you know that there is an alternative that can be used as a facial cleanser? Facial cleansers come with a huge list of toxic chemicals that do more harm than good. These include parabens, synthetic colors, fragrance, and more. Some of these chemicals can cause allergic reactions, hormone disruption, or even cancer. However, there are many natural alternatives one can use, These includes baking soda, turmeric, and even raw honey! Get some raw honey. They recommend Locally made honey, or buy at a local food health store. Then wet your face with some water. Get a sized portion of raw honey with a spoon and by using your hand rub the honey on your face. Lastly, wash it off with some water and use clean towel to dry it off. If this is your first time to use this as a facial cleanser, it is advisable to test it first with the small part of your skin there are some people that are allergic to the components found in raw honey. Honey works for all skin types.